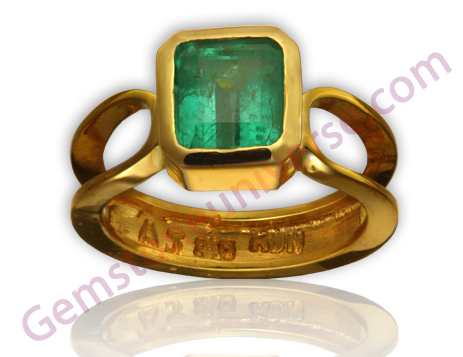 Comments Set in classy Helical structure ring design this Emerald has a distinct character due to the intensity of this color. Sophisticated emerald cut, intense green color, 90% eye clean and above 2 carats this gemstone has all 4C’s of cut, color, clarity and carat weight going in its favour. The unique design adds to the mystique and charm of the Emerald. 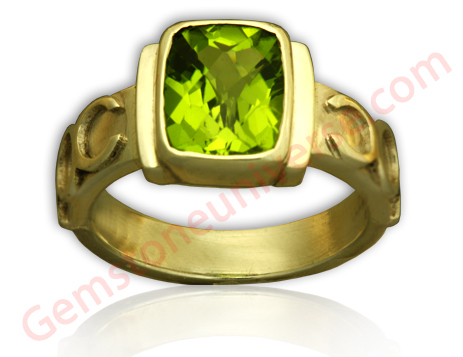 Comments The color is the striking feature in this gemstone. Gorgeous, rich and luxurious just the way a Sattvik Jupiter gemstone should be. Great price for this quality. 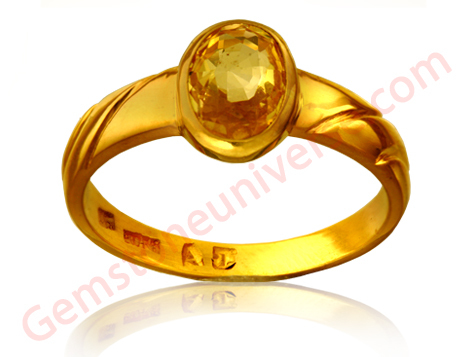 Yellow Sapphire is a great gemstone for the female individuals because Jupiter in a female’s chart represents Husband and soul mate. 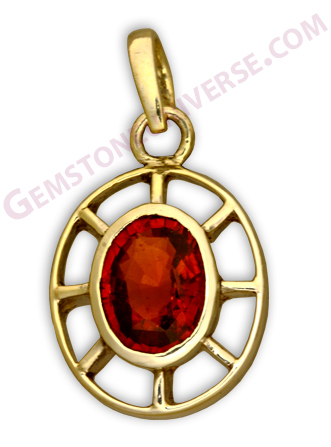 It removes relationship related blocks and blesses the wearer with harmonious and rewarding relationships. 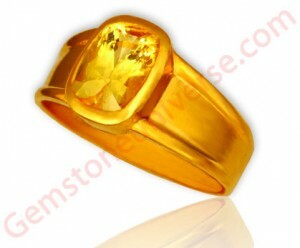 It is the favourite gemstone to be used if there is an untoward delay in marriage in a female’s horoscope. 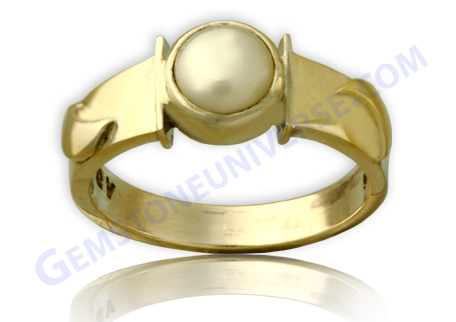 Top Quality Gem Quality Natural Pearl set in sterling silver hallmarked ring. Gorgeous Moon energies. Teeming with happy vibrations and vital life force! 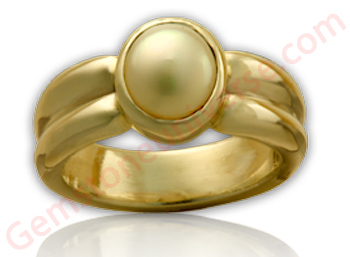 Comments Top Quality Gem Quality Natural Pearl set in sterling silver hallmarked ring. Gorgeous Moon energies. Teeming with happy vibrations and vital life force! The English word pearl originated (via French perle) from the Latin word perla. It is used to translate the Hebrew word גוו בייש of the Old Testament, mar-gar-ee-tare, which means pearl in Greek (the English name Margaret originated from the Greek word for pearl). Bright rich emerald Green with a difference! Alluring cushion cut gives it a unique identity and Class. 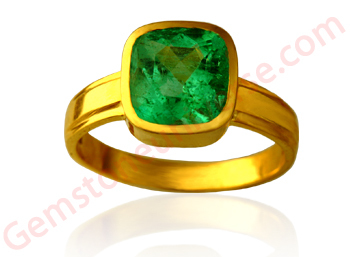 Emerald- the Gemstone of Mercury! 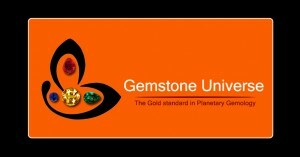 Selected Rings, Pendants and Talismans made available to Gemstoneuniverse.com patrons in November 2010! Comments A ravishingly splendid miracle of Nature! Mined at Sri Lanka, this clear beauty, with a perfect cut, and deep rich colour is fully natural and untreated! A very powerful talisman for the planet Rahu. Set in this beautiful and mystical sterling silver pendant and ready to deliver the best results! Comments Majestic and Distinct Natural Beauty! This non-nucleated fully natural and royal wonder charm’s you with a pristine and chaste white overtone and White Body color and the translucent nacre! Set in this sterling silver ring with the ancient symbols of Moon on the ring shank’s, it is sure to please even Luna! 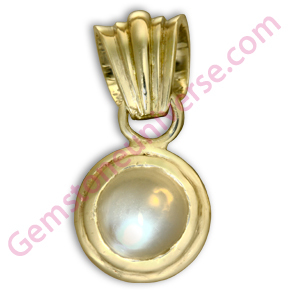 Comments This button Shaped non-nucleated natural pearl from the Australian sea with is free from any blemishes, and has a lovely white Body color and a charming rose overtone. 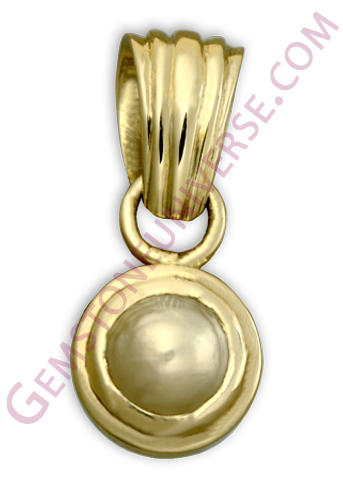 The excellent lustre and translucent nacre topped with a mirror finish just radiates powerful Lunar energies! Set in a sterling silver pendant! Natural Pearl – the gem for the planet of the mind – Moon!